Must-Have For Winter Winter can get quite harsh sometimes. 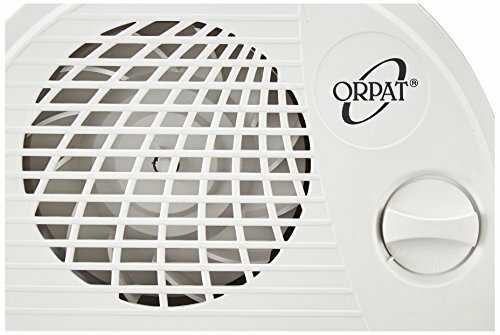 To make sure you are always ready to take the drop in temperature, Orpat offers you this element heater that ensures the heat spreads wide so you do not need to huddle up close to the heater. It offers two heat settings of 1000W and 2000W. Turn the temperature down or up with a simple twist of the knob. 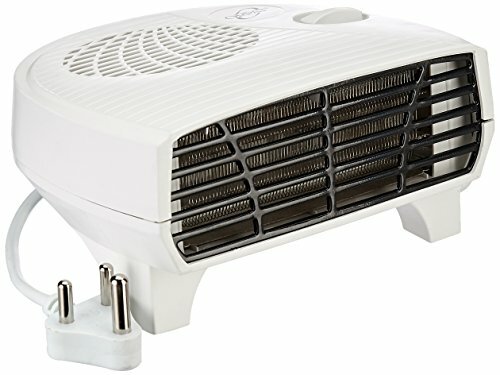 Orpat OEH-1220 2000-Watt Element Heater functions as a room heater in cold weather. 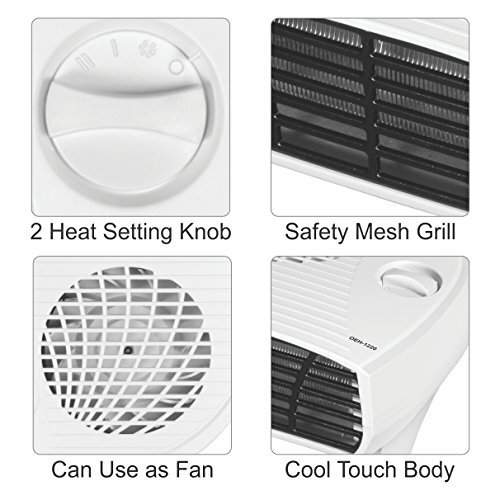 The heater has the capacity to be on for a considerable time while heating an area at its highest temperature. However, for a comforting equilibrium, it is suggested that the temperature of the heater be turned down in time. 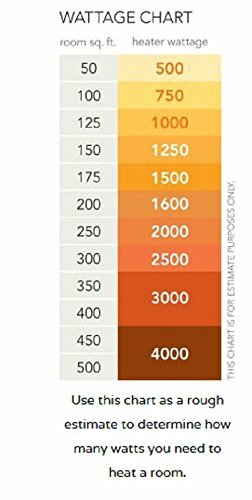 The element heater is a very safe product. It has both safety as well as a thermal cut out that ensures that the machine stays safe for use for extended periods of time, despite having to work at high temperatures. This ensures that the room remains heated throughout the day or night. The Orpat element heater is made to have a cool-to-touch exterior to ensure it is safe to be touched or moved even while it is switched on. This in turn makes it more convenient to be placed anywhere in the room as well as to be safely stored when not in use. 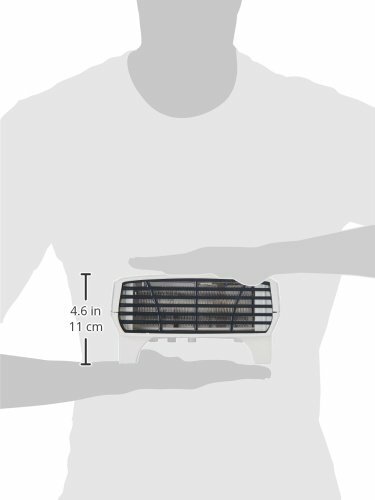 The element heater has two separate heat settings, one that uses 1000 watts of power and the other that uses 2000 watts of power while working. The inbuilt handle provides the option of moving the element heater from one place to another with ease, even while it is working. The Heater comes with a one year warranty and is available in the colour white. Uses a maximum of 2000 watts and requires an operative voltage of 220-240 volts. Comes with a non sagging, cool to touch body.